MIDNIGHT STORM – MOUNT ABU in the WILD. 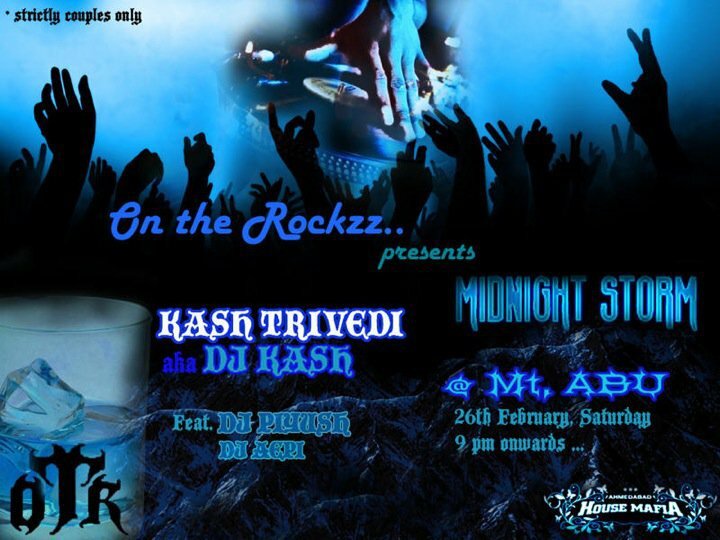 February 26th, Saturday – 9:00 pm onwards. A Desired one – DONT MISS IT !! Leave a comment	| tags: ABU Party, CLUB PARTY ABU, DJ AEPI, MIDNIGHT STORM, MOUNT ABU DJ NIGHT	| posted in F@$h!oN M@nTrA..., MuZik..